Tomorrow we kick off a whole month of Birmingham-related archive screenings, and you could argue that we've been warming up for this season for a decade. Way back in 2007 we got slightly obsessed with tracking down locations used in the 70s show Gangsters, and ever since Flatpack has been using old film and TV material as a means of digging into the city's past. The feedback on the lineup has been great so far, although inevitably there's been outrage at some of the omissions (Where's Felicia's Journey? Where's Tiswas? Where's Telly bloody Savalas?). No doubt there's plenty more in the tank for Birmingham on Film 2. As well as the events themselves, there's plenty of ancillary entertainment to be had this month. Brumpic are very kindly posting a series of background articles throughout, and the first one revisits the slightly troubled shoot for Privilege. For a city still aglow with Spielbergmania, it's good to be reminded that we haven't always been so hospitable towards film crews. 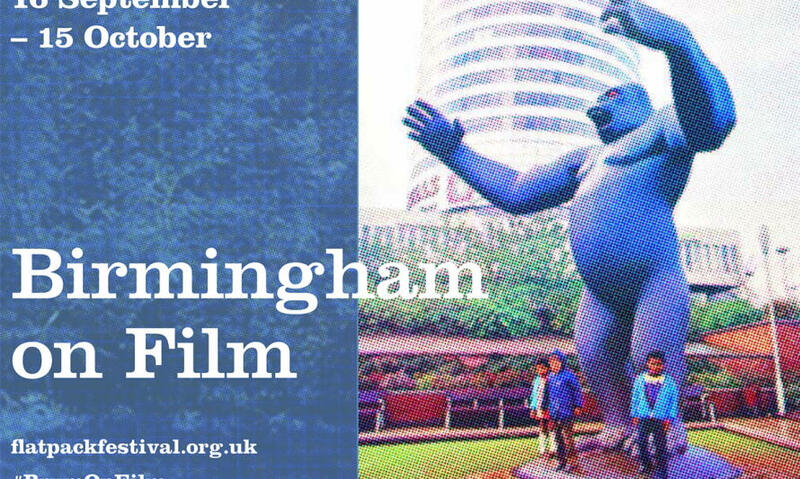 Meanwhile over on the BFI Player we've curated a wealth of mainly free Brum-related viewing, with favourites of ours including a slightly excruciating Handsworth doc, Odeon Cavalcade and a 6-minute train ride from Paddington to Snow Hill. And finally, it's worth remembering that you can see Birmingham dressed up a zombie dystopia next week, as The Girl With All the Gifts hits cinemas across the country. Brum on Film: Family Edition (8 October, Regency Wharf) Bonus family show featuring old favourites Rosie and Jim and Brum. 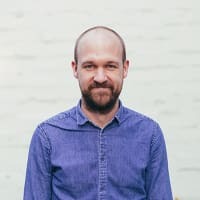 City of a Thousand Locations (10 October, the Mockingbird) We're delighted to confirm that our guests for this event will include Ali James and Ian Hutchinson, respectively the location managers for Ready Player One and The Girl With All the Gifts. The Blue Lamp (12 Oct, BCU Parkside) To complement the Birmingham's Film Knight exhibition, a free screening of one of Michael Balcon's most memorable productions.